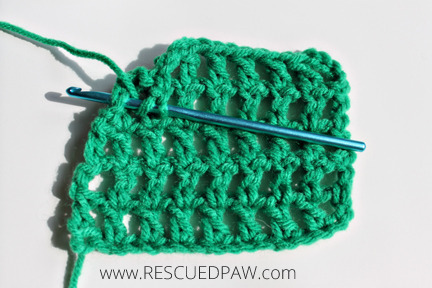 The mesh stitch is great for any crochet project where you want to create a lacy look. 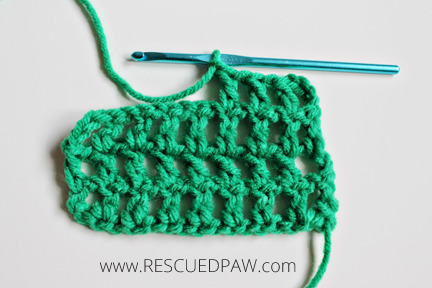 I am currently making a scarf using this stitch so be on the look out a new pattern soon! 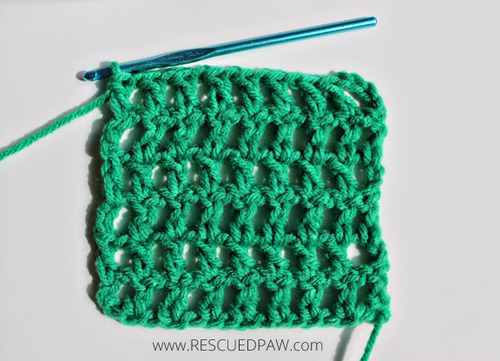 Read on down to learn a new tutorial… how to crochet mesh stitch! 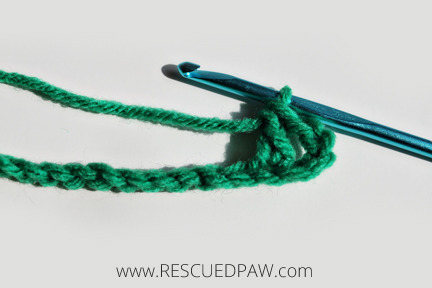 You will need a few supplies to get started like any yarn and the appropriate size hook according to the yarn package. 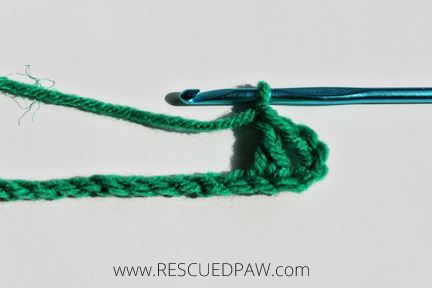 I used a worsted weight yarn with a size J 6 mm hook, but any size hook and yarn will work for this particular tutorial. 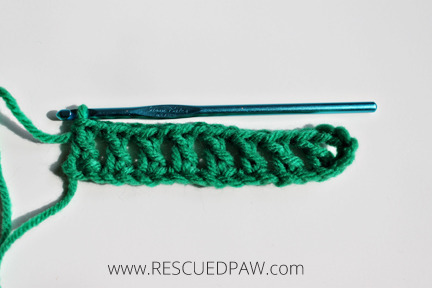 Now that we have everything figured out then scroll down to get started on the mesh stitch! 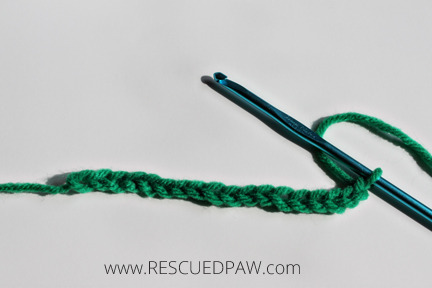 STEP 1: Chain your desired amount then make 4 extra chains. STEP 5: REPEAT STEPS 3 & 4 Until the end of the row and then turn your project. 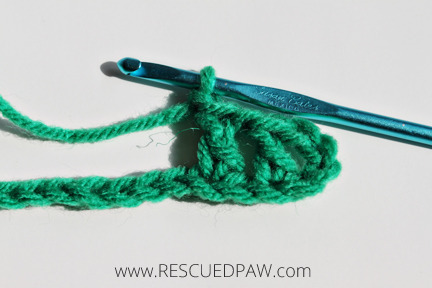 STEP 6: Chain 4, Double Crochet in next Double Crochet, *Chain 1, Double Crochet in Next Double Crochet. Repeat from * until the end of row. Repeat Steps 6 & 7 until desired length!! 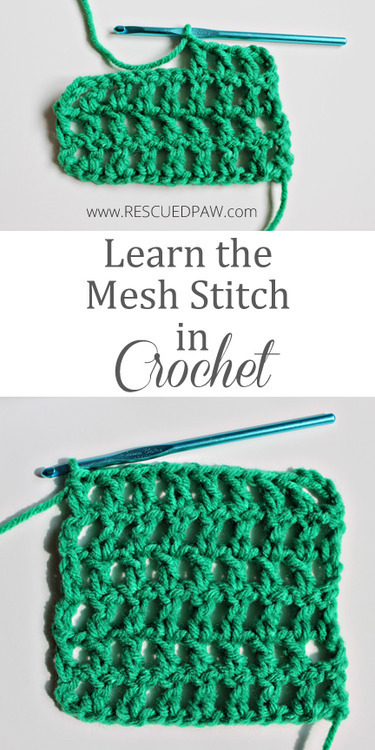 You have created the MESH STITCH!! Thanks for stopping by! 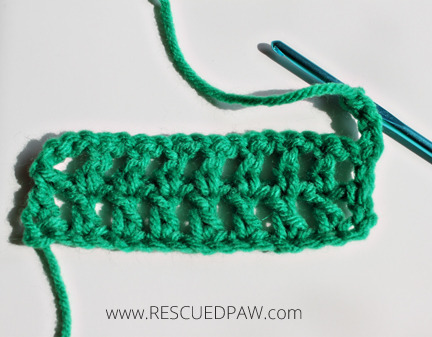 I hope you enjoyed and learned something new with this crochet mesh stitch pattern!